229 active chapters and colonies located throughout the United States and Canada. No chapter on your campus? Be a part of something big. Click here to take the initiative and start one now! **Disclaimer: The link above is to a chapter or colony website. TKE neither maintains nor monitors the contents of chapter and colony websites. The website does not in any way constitute official university or college content and TKE makes no effort to approve, review, or edit this website. The views and opinions expressed in this website are strictly those of the individuals who author and maintain the website. The TKE Educational Foundation helps to provide scholarships, special projects funds to assist with registration cost of TKE programs, and more. Supporting your chapter helps to Support Tekes of Today and Tomorrow. Founded by Frater Danny Thomas (Gamma-Nu, Toledo), St. Jude Children's Research Hospital works every day to fulfill Danny's dream that "no child should die in the dawn of life." No family every receives a bill from St. Jude and Tekes across the world have made great strides to support the cause. The lost alumni update utility allows you to help us locate alumni we have lost contact with. Please take a moment to see if you know an updated address or contact information from brothers in your chapter. UPDATED - Where does your group rank in TKE Nation? Below you will find each Chapter and Colony ranked in order of their Key Result Area's (KRA's). These rankings are based on the Chapter or Colony's "Scorecard" percentage. INDIANAPOLIS, IN - Fraters from across TKE Nation have been working all year to reach our $1Million Dollar pledge to St. Jude Children's Research Hospital, but we still have a way to go. With the end of the school year rapidly approaching, now is the time to get your group's donation in to your local St. Jude office. INDIANAPOLIS, Ind. - With less than 96 hours remaining before the first RLC Deadline, the chapters below have taken advantage of the registration discount ($189/ person for a quad). Will your chapter be joining them? If you are still not sure why you should attend, take a look at the preview video. There are a number of high profile keynote speakers at each location - see for yourself. For more information go to tke.org/rlc. 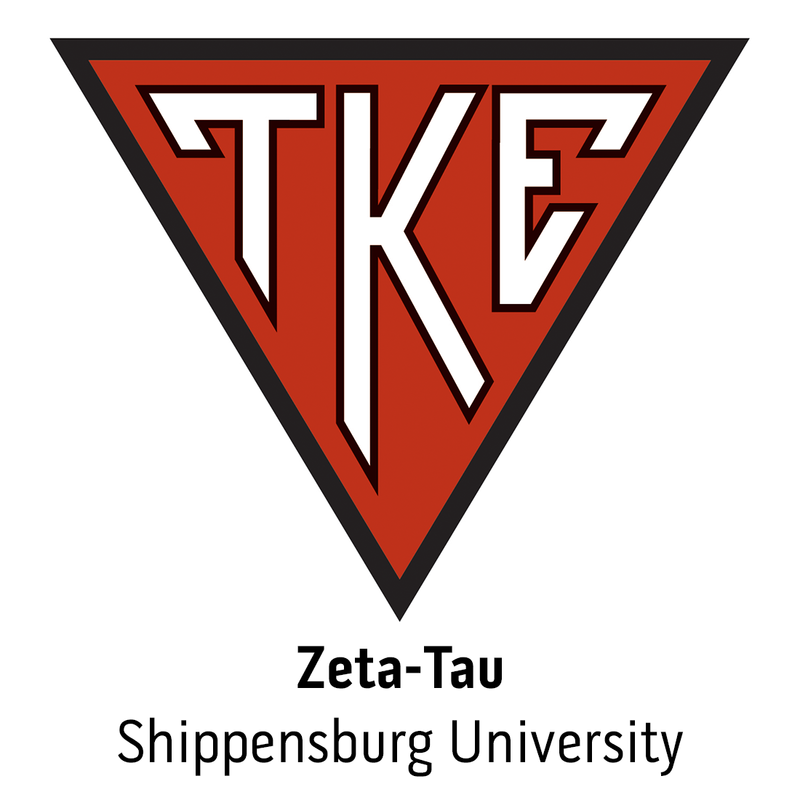 Founded on January 10, 1899, Tau Kappa Epsilon is one of the largest collegiate men’s social fraternities in North America with over 286,000 initiated members and 229 active chapters and colonies. TKE’s mission is to aid men in their mental, moral and social development for life. With nearly 12,000 collegiate members, Tau Kappa Epsilon contributes to the advancement of society through the personal growth of our members, and service to others. TKE builds Better Men for a Better World.